Concerts, plays, film screening, weddings, conferences, meetings, parties, banquets, and art receptions…the SteamPlant hosts a huge variety of events, both public and private. 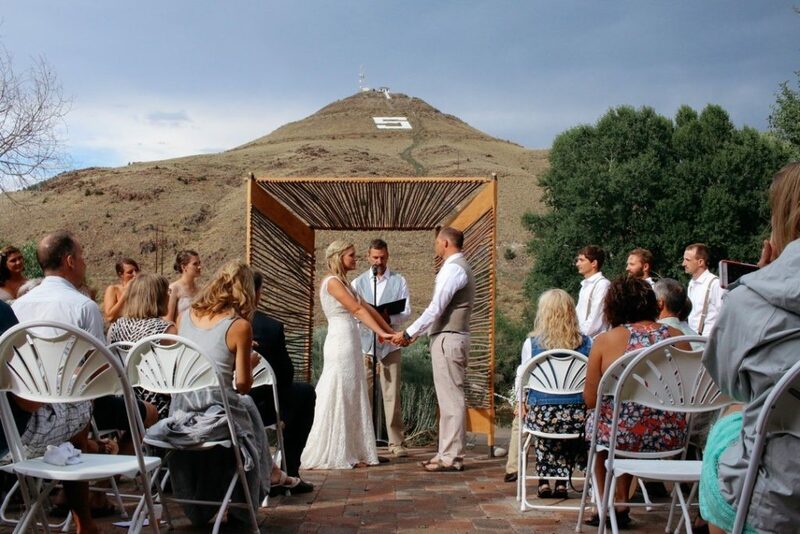 The SteamPlant Event Center, located in the heart of scenic Salida, Colorado, hosts over 500 events each year, from private weddings to conferences, community meetings, concerts, conventions, and more. Originally built in 1887 to house the Salida Edison Electric Light Company, the historic building was purchased exactly a century later by the City of Salida. The SteamPlant is a vibrant, thriving part of our community that includes a theater venue, outdoor sculpture garden, art galleries, riverside plaza, conference rooms, and a spacious ballroom. Whether your next event is a wedding, small business meeting, fundraiser, conference, or convention, the SteamPlant Event Center’s downtown location and riverside setting will be a hub of activity and excitement. Flexible riverside meeting rooms, theater, conference space, and outdoor plaza can be used separately or configured to accommodate each event. Whether for business or pleasure, your event demands the right ingredients and the right environment. At the SteamPlant Event Center, we are committed to serving your needs with all of the essential ingredients for a successful and memorable event! 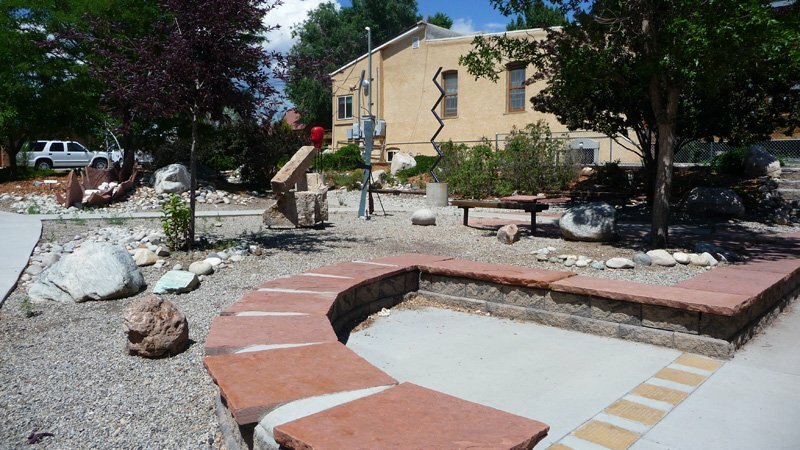 In 2018, the SteamPlant began offering the Salida Rotary Scout Hut as yet another incredible venue for both public and private events alike. The Scout Hut is located in Riverside Park at 210 East Sackett Avenue and includes a Main Floor, East Lawn, Riverside Deck, and two Lower Level Conference Rooms. The SteamPlant is a hub for community events, from large annual festivals like FIBArk (First in Boating on the Arkansas) and ArtWalk to more intimate film screenings, community dinners, family gatherings, and local fundraisers. 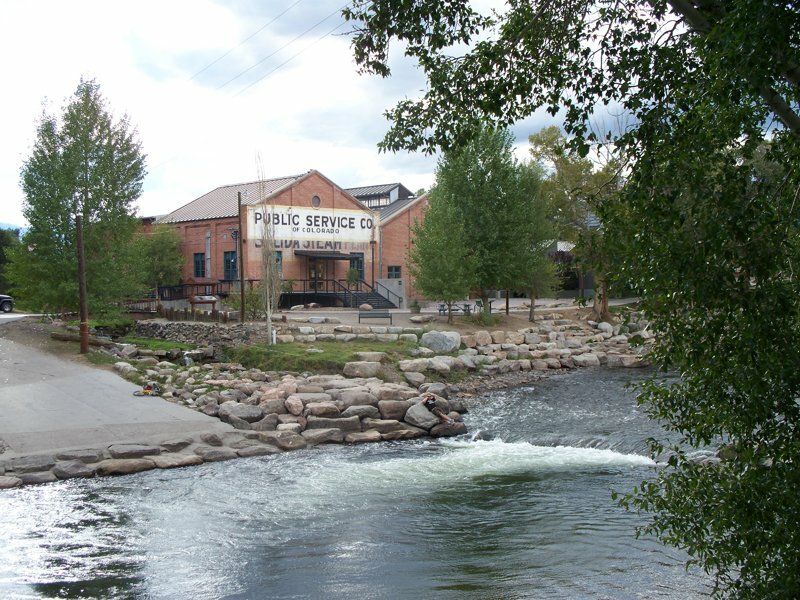 The SteamPlant reflects the City of Salida’s substantial commitment to the arts in Salida and helps support Salida’s thriving historic downtown. 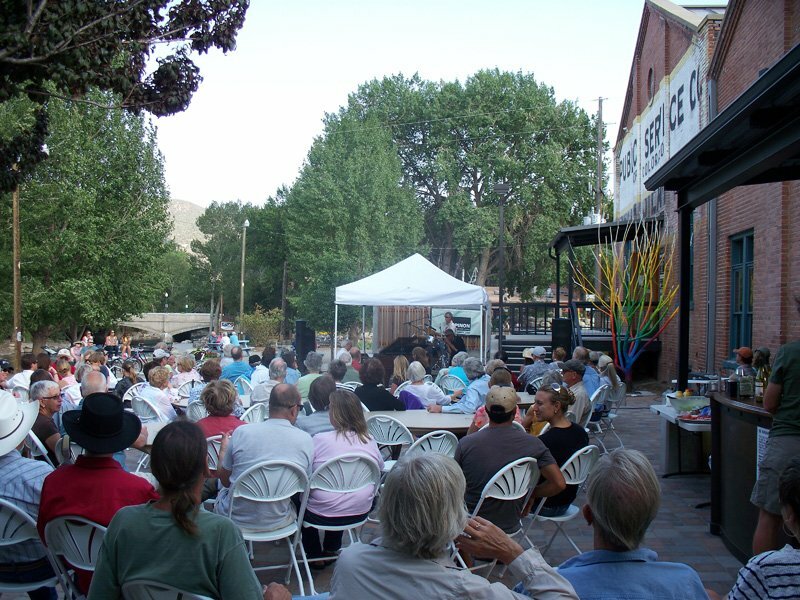 The venue played an important role in the designation of downtown Salida as the state of Colorado’s first official Colorado Creative District in 2012. The SteamPlant proudly displays art and sculpture by local, regional, and nationally known artists in our Paquette and Diesslin Galleries and Strawn/Grether Sculpture Garden.